I've begun the process of constructing a Sonex Xenos motorglider. The Xenos is an updated John Monnett design. 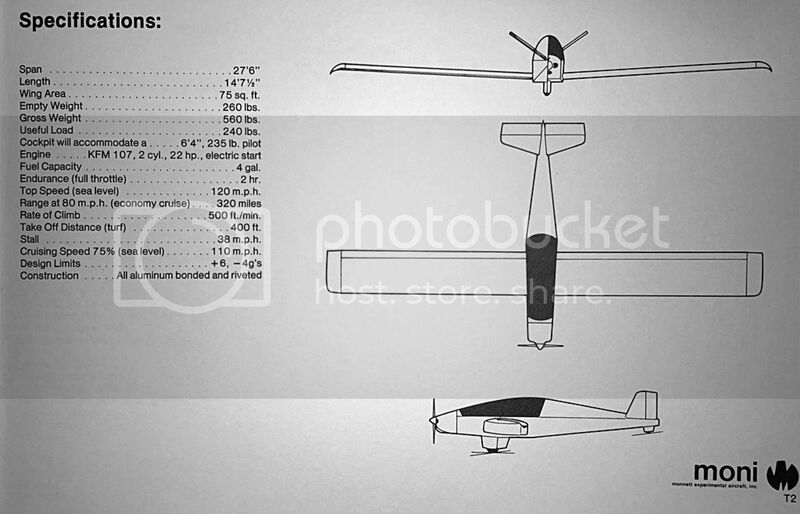 I purchased plans for a John Monnett Moni single-place motorglider back in 1985, and never was able to let go of the motorglider idea. 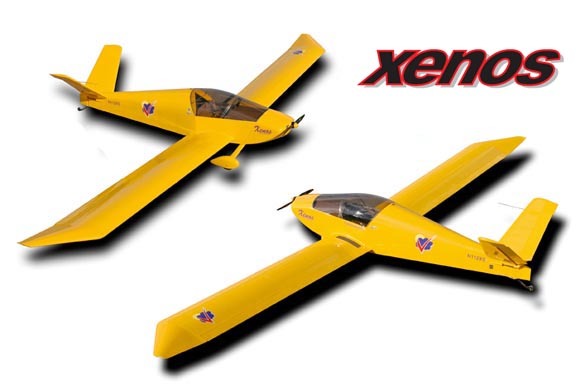 The Sonex Xenos is a two-place design. My build log for this aircraft is hosted through a Windows program, KitLog. The KitLog software tracks build time, costs, and produces an end product that can be submitted to the FAA during the airworthiness/homebuild certification process.